SCENIC RANCH TOUR (3hr) Tour Times: Monday Saturday 7:00am, 9:30am & 1:30 pm. Sundays 7:00 am, 8:00 am, 11:30 am & 1:30 pm. 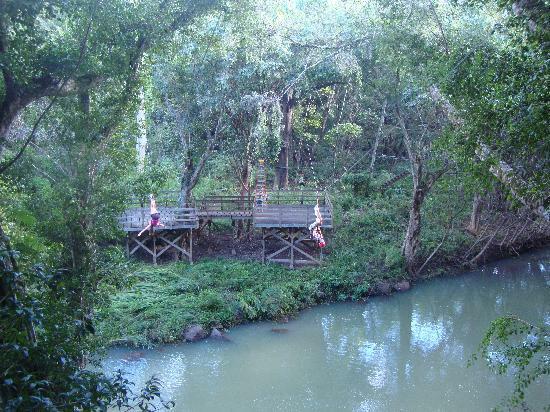 With diverse landscape, abundant wildlife, and spectacular views our signature tour makes Kipu Ranch one of the premier eco-tour locations in Hawaii. 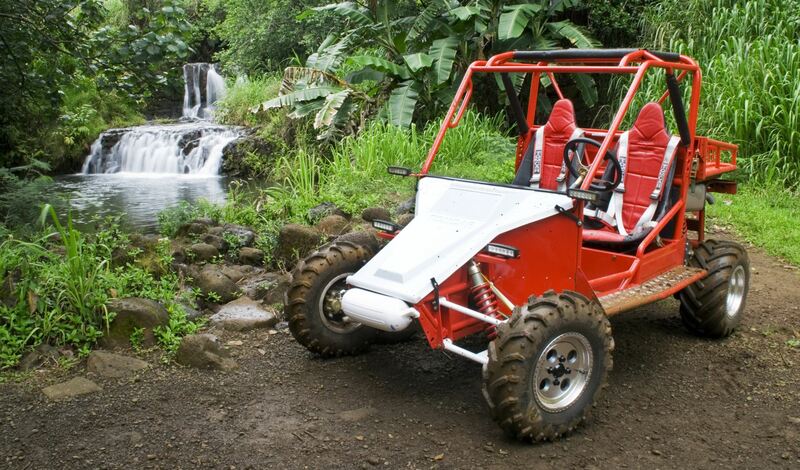 Ride through lush green pastures, venture down into tropical Huleia Valley, and ascend to majestic Haupu for a breathtaking view of Kipu Kai, Kauais untouched paradise. Enjoy the historic landscape with photos of famous movie locations such as Jurassic Park, Indiana Jones Raiders of the Lost Ark, and most recent the Descendants. From our Kamaaina to Visitors around the world, this tour will leave you speechless! Diverse Landscape More challenging trails, elevation changes (sea level to 800 feet in elevation). Signature Tour Classic Stop-N-Go Tour, less down time, cover more ground to get to scenic stop locations. Kipu Kai Top of the ridge overlooking landlocked Kipu Kai Beach, only way to see it by land is on our tour! Tour Policy: 1.) All drivers MUST be at least 18 years of age to operate machines and MUST provide a valid picture ID with Date of Birth. 2.) Guests MUST be 7 years or older, all guests under 18 must have a legal guardian sign for them. 3.) NO pregnant women, recent surgeries, back/knee problems or any serious health conditions allowed on tours. 4.) Long pants recommended. Covered closed toe shoes REQUIRED. 5.) Guests may get dusty or muddy depending on weather conditions. We recommend guests wear dark clothing or clothing they dont mind getting stained by Kauais red dirt. 6.) 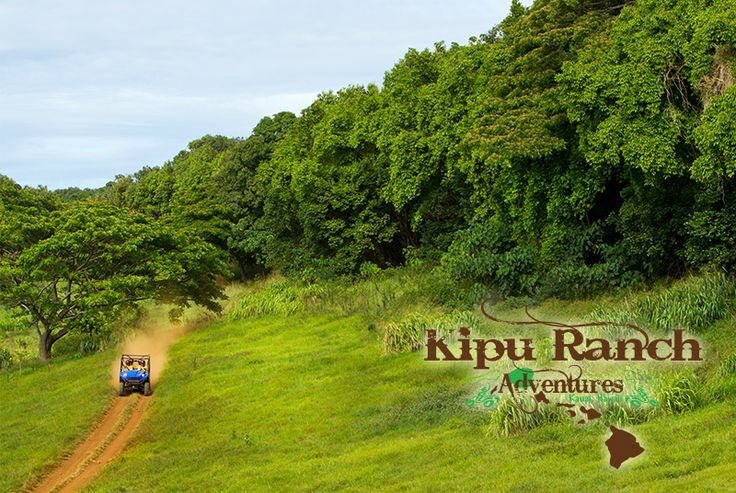 Safety Helmets and Goggles are provided by Kipu Ranch Adventures and are required for all guests to wear. 7.) Guests need to arrive 15 minutes prior to their tours scheduled time. Tours operate on schedule and cannot wait for late guests.